Most religions of the world, while having different sorts of trouble internally and externally, do not suffer from one problem: that their holy scriptures are monopolized by a copyright owner who can monitor the access to these works. The reason is simply that in all traditional religions any copyrights to such works as the Bible, the Koran, the Torah, the Vedic Hymns, even the Book Mormon, have long since expired. The matter is different with Scientology. First of all, the texts that are relevant for those who are followers of that religion, are not to be found in one book but in actual fact are divided up into literally thousands of individual books, bulletins, lectures and other issue types, most of which are just some pages long. Each one of these constitutes a separate work from the aspect of copyright law. 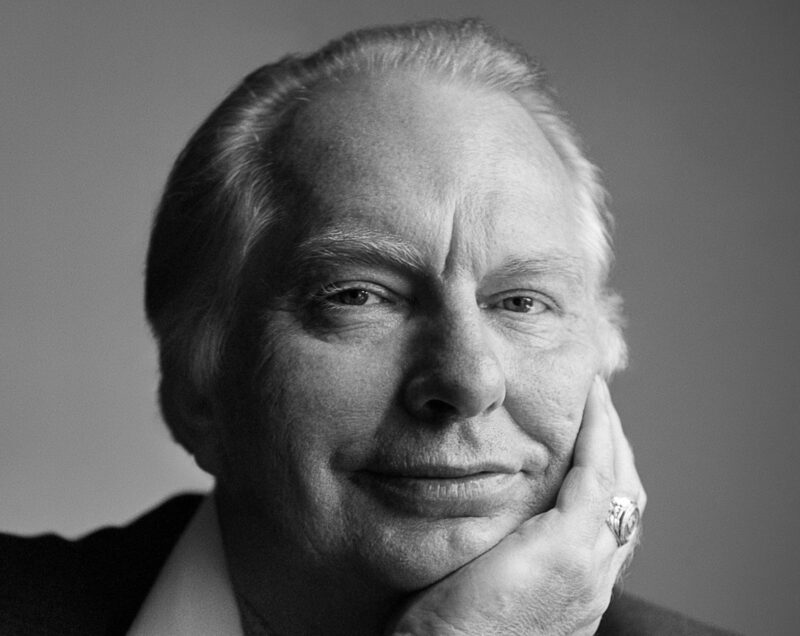 The author of practically all relevant scriptures was L.Ron Hubbard, who died somewhere between 1981 and 1986 – the official date is 1986 – which means that his copyrights expire only in the middle of the 21st century. As you can read in the article “Who owns Scientology?” it is doubtful who actually is currently the legal successor of L.Ron Hubbard – if there is one at all. But let’s assume that the claims of the Church of Scientology are true and that the copyrights lie with the Church of Spiritual Technology, the secret organization that in fact owns all of the Church of Scientology and its affiliated organizations. Then the independent Scientologists are in trouble: The old, original works are getting rare. They are no longer produced. The new editions are altered. The meaning of the contents have been changed in a way completely unacceptable for anyone who believes in standard tech – or just is of the opinion that he should follow L.Ron Hubbard, not some anonymous person or body that has usurpated and self-assigned the “right” to change his written and spoken word. Anyhow nobody who is part of the Free Zone has the chance to come to a bookshop in a Church of Scientology or one of their Missions and buy books there. This has been proven in several instances and been confirmed by many Church staffs, even in court. If a Scientologist is in the lucky position to personally know somebody who owns a full set of original materials, he can ask this person to let him copy whatever he needs to pursue his religious studies. Most legislations in the world allow copying of copyrighted works for personal use. But what if the Scientologist that copies the materials wants to – e.g. – audit another or teach him a course? Is this still “personal use”? Or, even worse, what if he has no access to some of the materials, either because he doesn’t know of anybody who owns them or these people have no complete set of the materials – which is to be expected, given the fact that LRH’s works comprise far more than 10,000 written pages and over 2,000 taped lectures? We are sure the result, the scarcity of original scriptures, is exactly what the leading group of the Church of Scientology intends. Did you know that the members were asked, even pushed to return their original Red Volumes to the Church – and that they were destroyed there? For a Scientologist this is a sacrilege comparable to what a Muslim might feel when he hears of somebody who intentionally destroys or damages a Koran (only that in that case it hardly will be somebody who claims to be a Muslim, too).